Lt. Gen. Stephen J. Townsend, commanding general for the XVIII Airborne Corps, Fort Bragg, North Carolina, visits soldiers from the 1st Security Force Assistance Brigade at Fort Benning, Georgia. Lt. Gen. Stephen Townsend, a 1982 alumnus of the University of North Georgia (UNG), is set to be promoted to a four-star general, the highest rank available in a peacetime Army. The promotion follows Townsend's selection and Senate confirmation as the next commander of U.S. Army Training and Doctrine Command (TRADOC). "Serving as the commander of the legendary XVIII Airborne Corps and Fort Bragg has been a dream job for me. Our troops here at Fort Bragg, and across the Corps, are at the tip of the spear when it comes to responding to contingencies around the globe. I am grateful to have had this opportunity to serve alongside America's finest warriors," Townsend said. "I am equally humbled to have been selected to command the Army's Training and Doctrine Command and I look forward to the opportunity to help shape Army recruiting, training, doctrine and leader development." The promotion and change of command ceremonies are expected to take place in early March at Fort Eustis, Virginia. 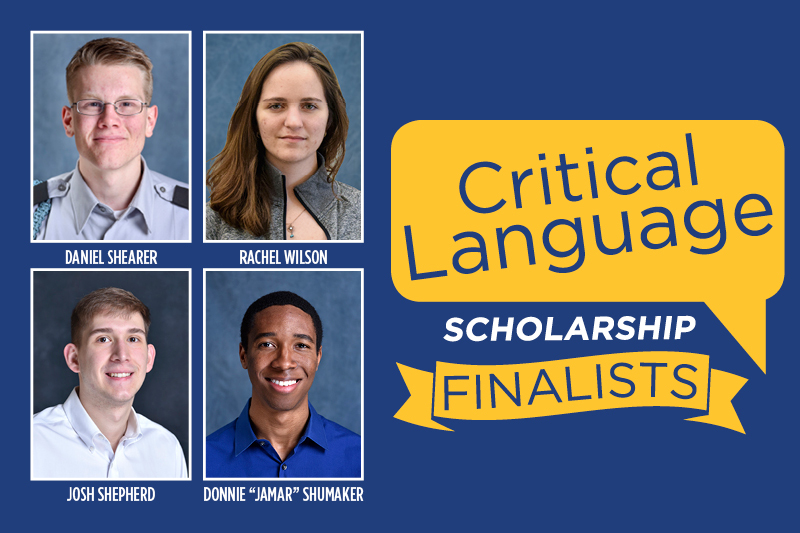 "I consider the leadership foundation instilled in the cadets at North Georgia a key part of any success I've had and am forever grateful to UNG for the education and leadership skills it provides to its students," Townsend said. TRADOC, currently commanded by the retiring Gen. David Perkins, is responsible for all Army training and oversees six major subordinate centers and commands, including Cadet Command, and 32 Army schools that train more than 500,000 soldiers and service members each year. 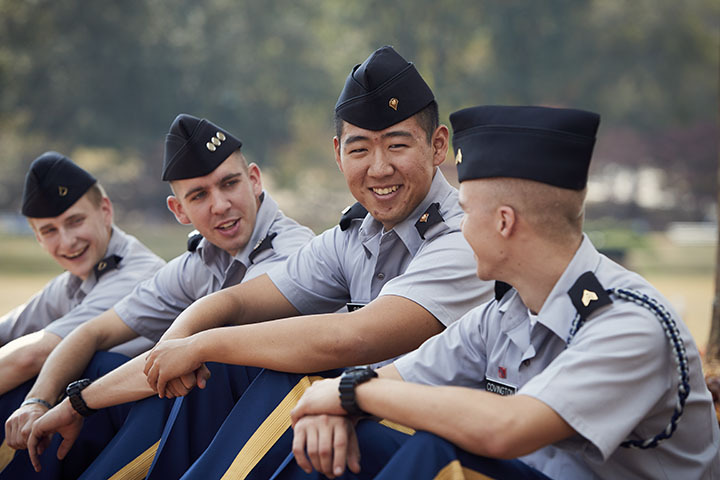 ROTC programs around the nation, including UNG's Corps of Cadets, are under TRADOC command. 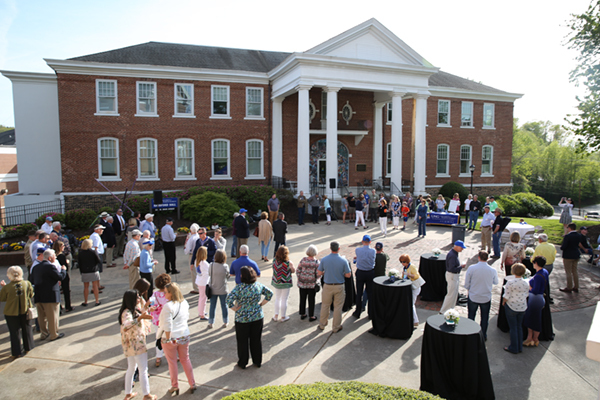 UNG, one of only six senior military colleges in the nation, has been designated by the Georgia General Assembly as The Military College of Georgia and commissions more than 100 second lieutenants every year into the U.S. Army, National Guard and Army Reserves. "It's no surprise to us that General Townsend has achieved four-star rank. We've been following his career and fully recognize that he's an unsurpassed leader who has contributed in the most significant ways to our nation's security," said retired Col. Billy Wells, Ed.D., senior vice president for leadership and global engagement and executive director of the Institute for Leadership and Strategic Studies at UNG. "We're extremely proud to count him among our cadet alumni." Townsend has been the commanding general of XVIII Airborne Corps and Fort Bragg, North Carolina, since May 2015. XVIII Airborne Corps, America's Contingency Corps, is the nation's premier power projection platform responsible for rapid, global deployment readiness. He previously commanded the 10th Mountain Division and Fort Drum, New York. From August 2016 until September 2017 he served as the commanding general of Combined Joint Task Force – Operation Inherent Resolve, the 70-nation coalition working by, with and through partner forces in Iraq and Syria to defeat the Islamic State of Iraq (ISIL). 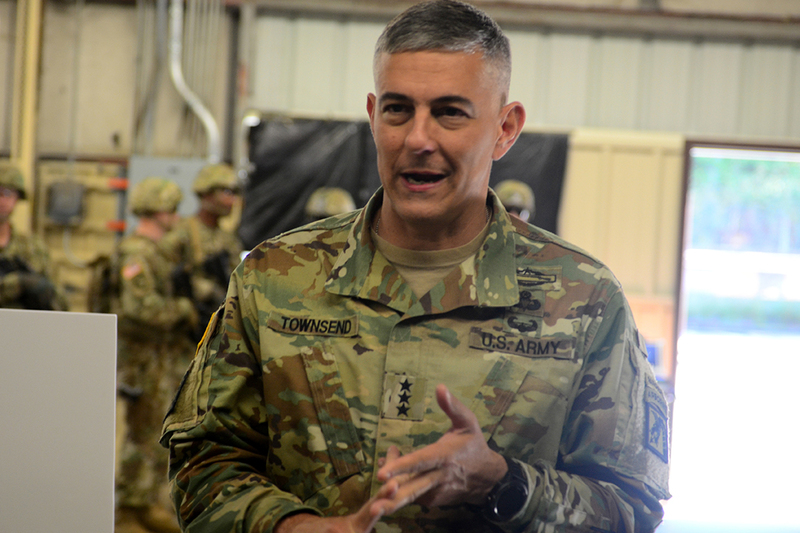 During his command of CJTF-OIR, Townsend oversaw the liberation of 1.6 million people and 40,000 square kilometers of ISIL-held territory, to include Mosul, the ISIL capital in Iraq. Townsend has had multiple deployments to Iraq and Afghanistan. While assigned to Fort Lewis, Washington, he commanded 3d Stryker Brigade Combat Team and led Task Force Arrowhead on offensive operations across Iraq. In Afghanistan, he served as deputy commanding general (operations) for the 101st Airborne Division (Air Assault) and Combined Joint Task Force 101 during Operation Enduring Freedom. Later, during the 10th Mountain Division's deployment to Afghanistan, Townsend was commanding general of Regional Command-East at Bagram, Afghanistan. Townsend earned a bachelor's degree in psychology from UNG and has two master's degrees. He has a number of awards and decorations, including the Combat Infantryman Badge (with star), Combat Action Badge, Expert Infantryman Badge, Master Parachutist Badge, Air Assault Badge, and Ranger Tab. A native of Griffin, Georgia, Townsend graduated from Griffin High School in 1978. He is married to Melissa Crawford Townsend, who attended UNG from 1978-1981 before transferring to the Medical College of Georgia in Augusta where she graduated in 1983. Townsend will become only the second four-star to have graduated from UNG; Gen. William "Lipp" Livsey, for whom the drill field at UNG's Dahlonega Campus is named, was the first.